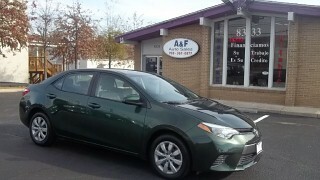 Here at A&F Auto Sales we have the lowest prices on used Cars, Trucks, and SUV's. If you don't see what you looking for just ask us. We guarantee you the best car at the lowest price.